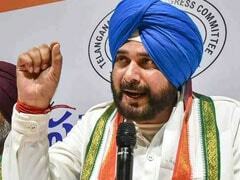 Bihar's Chief Electoral Officer has filed a police complaint against Congress leader Navjot Sidhu, alleging his remark in which he had warned the state's Muslim community against dividing its votes was in violation of the poll code of conduct. 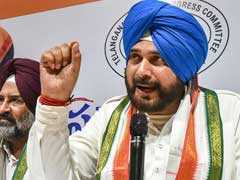 Congress leader Navjot Singh Sidhu on Tuesday warned the Muslim community that efforts were on to divide their votes in Bihar. 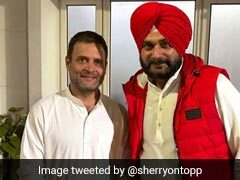 Punjab Minister Navjot Singh Sidhu on Sunday said Congress president Rahul Gandhi has asked him to campaign extensively for the party ahead of the Lok Sabha elections. 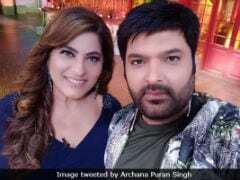 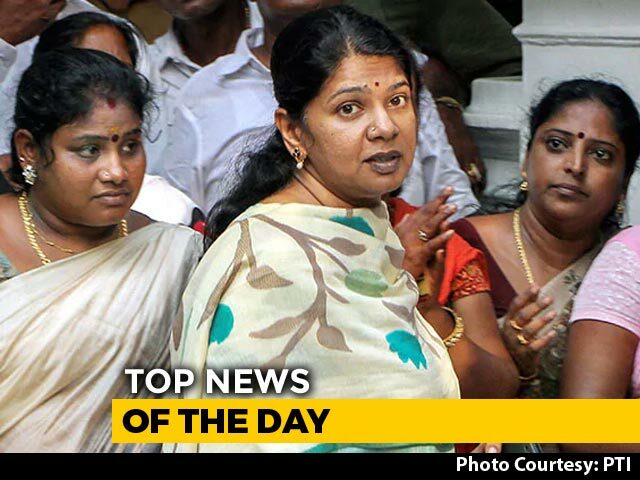 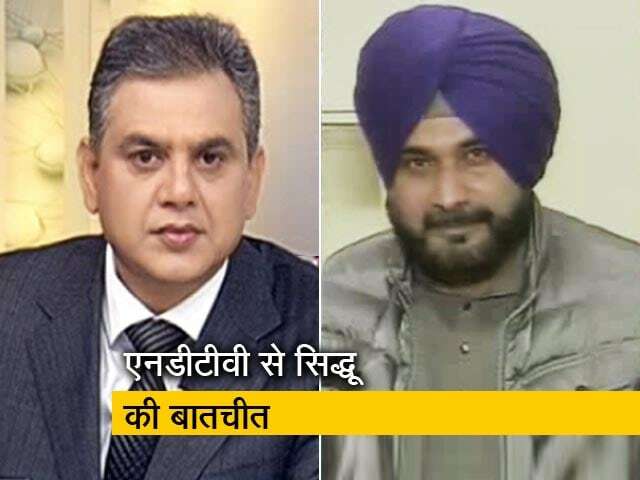 Punjab minister Navjot Singh Sidhu, who skipped work for nearly 20 days and remained incommunicado to make his displeasure known, now has more cause to be upset, sources close to him said. 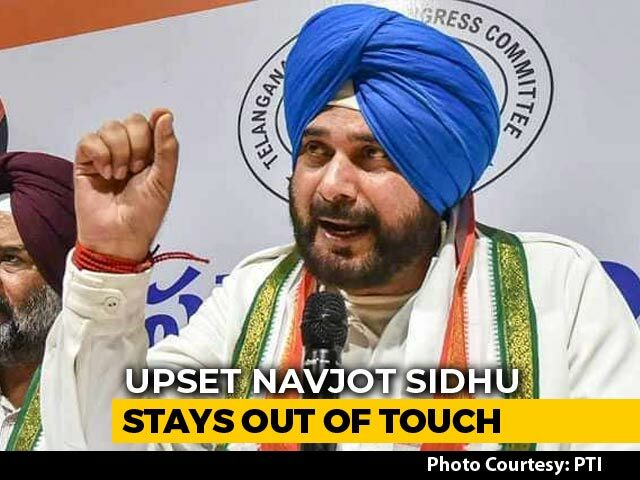 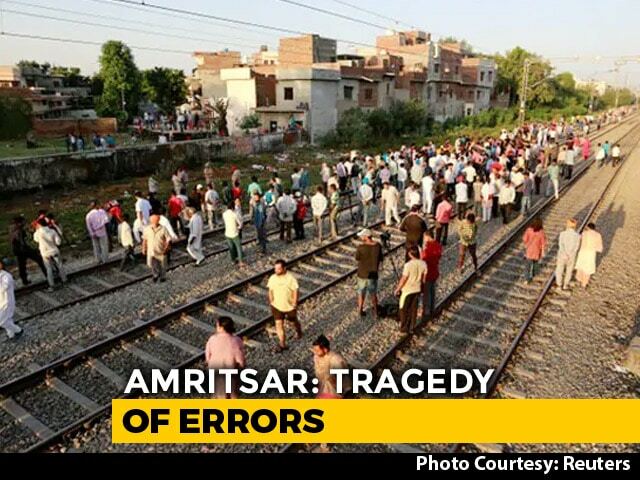 Mr Sidhu's wife Navjot Kaur was denied ticket to the constituency of her choice - Chandigarh. 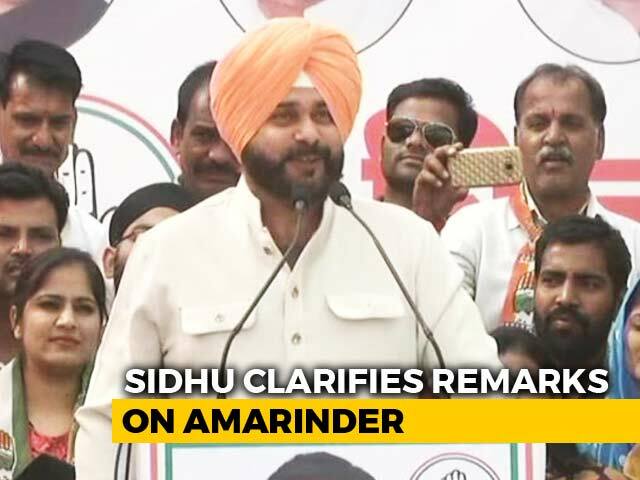 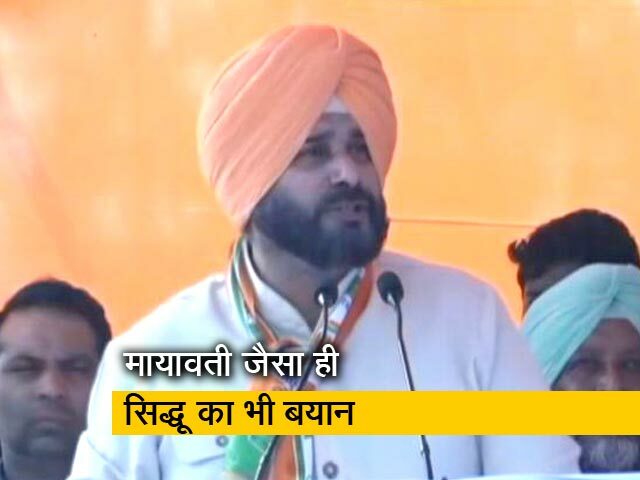 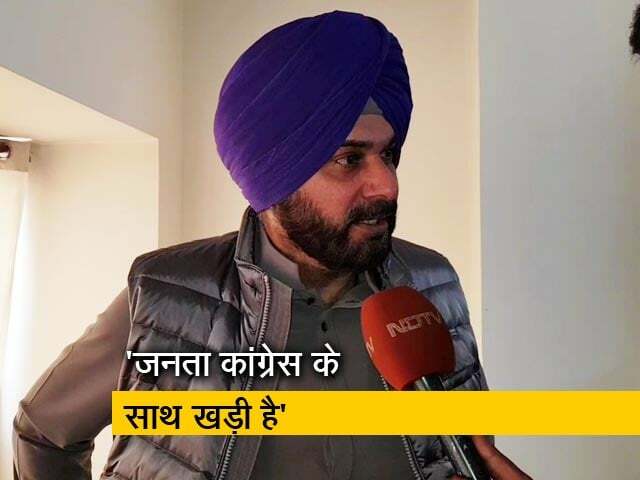 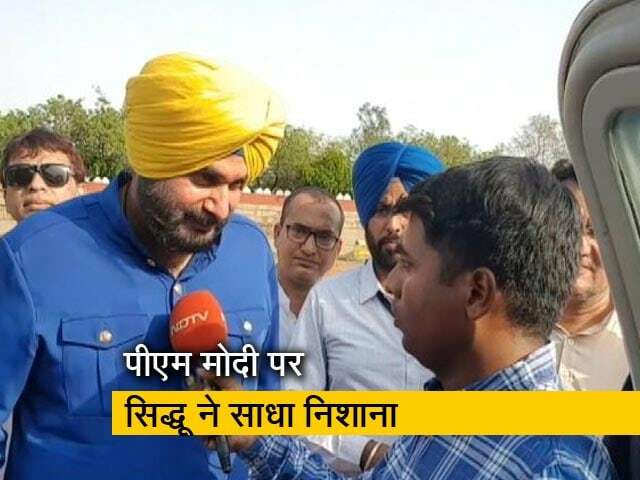 Congress leader Navjot Singh Sidhu today accused the BJP-led centre of politicising the Indian military and unleashing upon the country a "propaganda war" for the sole purpose of hiding actual issues affecting the people ahead of the Lok Sabha elections. 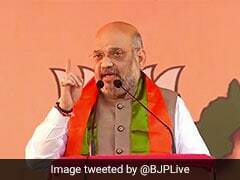 Launching a scathing attack on the Congress dispensation in Punjab, BJP president Amit Shah Sunday alleged that the "raja-maharaja" government brought to a standstill the development projects and schemes started during the SAD-BJP rule. 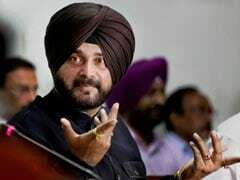 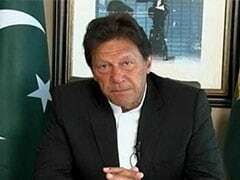 Punjab Minister Navjot Singh Sidhu referring to Pakistan had said that an entire nation cannot be blamed because of a handful of people. 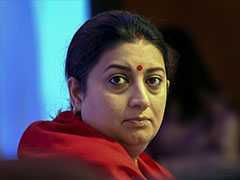 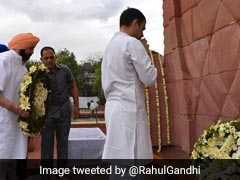 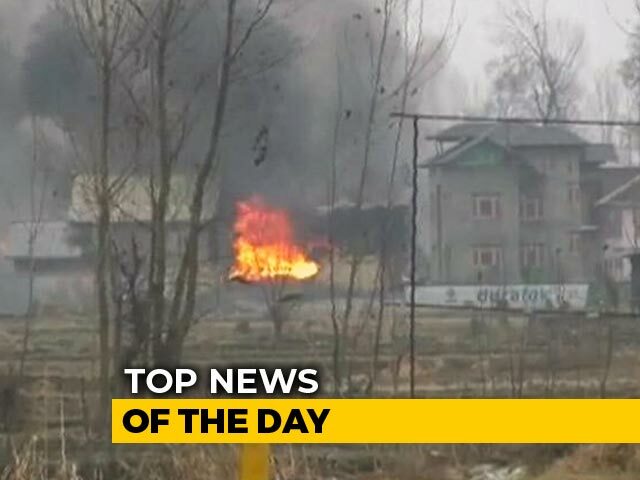 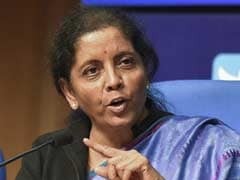 Union Minister Smriti Irani on Wednesday hit out at Congress leader Navjot Singh Sidhu, calling him modern India's Jaichand for "defending" Pakistan after the Pulwama attack. 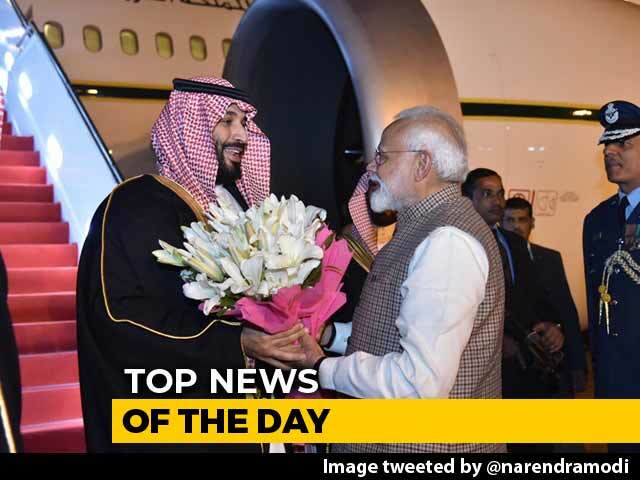 প্রাইমটাইম: কেন মুসলমানদের খলনায়ক বানানোর প্রচেষ্টা দেশে? 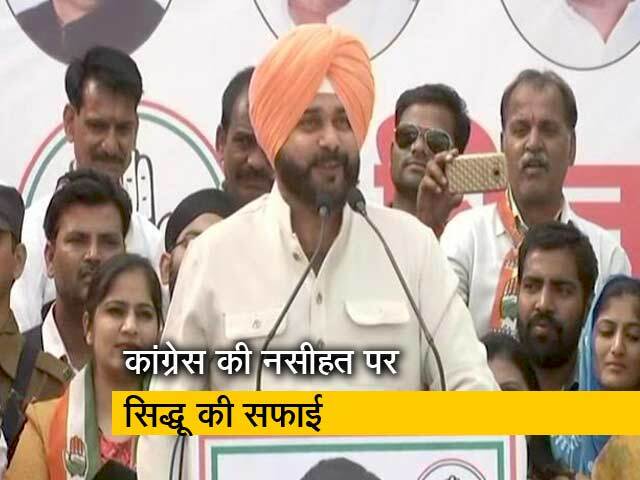 Sunny, Sidhu and Dada have fun at The Oval! 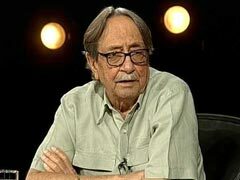 Bigg Boss 6, Day 9: Love is in the air?